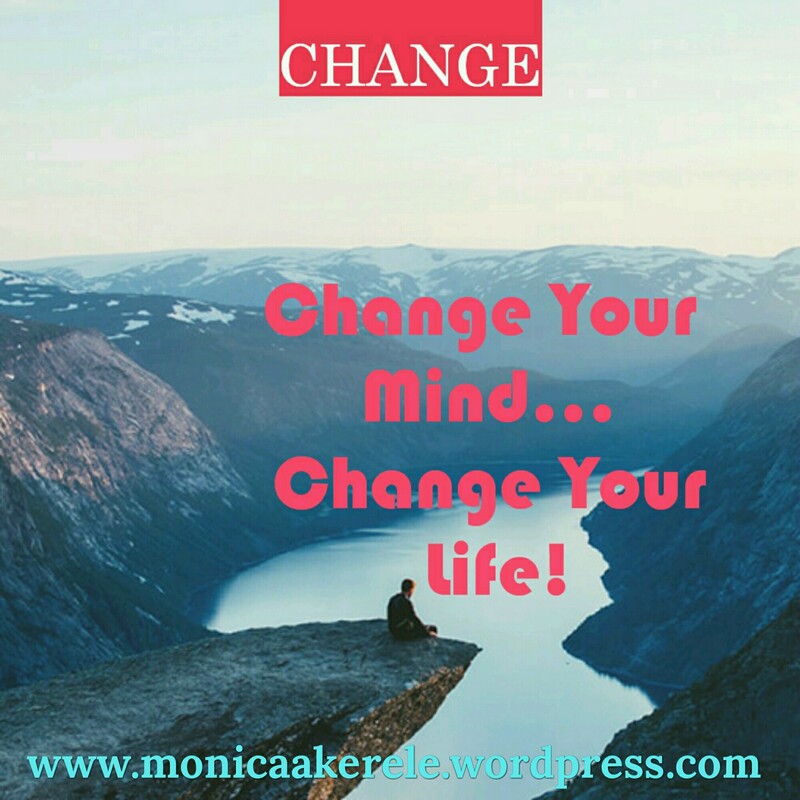 If You Change Your Mind You Will Change Your Life! 14) Get a #Fitbit or another fitness tracker & use it daily! 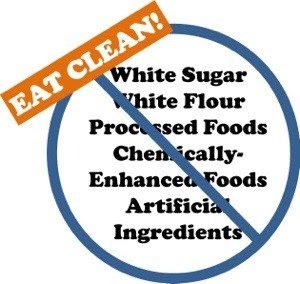 20) Go to a dietitian or a nutritionist to get a customized food plan. 21) Go to the doctor for a full physical (including blood work) to find out my full health status and make adjustments based on the results. 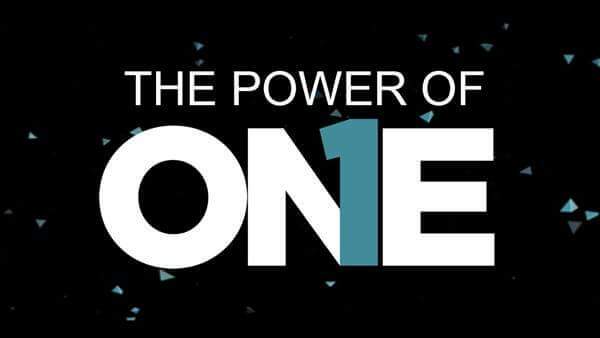 Respond to this post with the #ONE thing you will change and be committed to for the rest of this month! Sometimes we can get lost in the details of a #30DayChallenge but if you will at least focus on mastering #ONE thing this month, then you will begin to truly make some real & permanent progress. ONE step at a time, ONE day at a time… Let’s get it! For #motivation follow me on my #blog at http://www.monicaakerele.wordpress.com. Also follow me on Twitter @MonicaAkerele!